Now Offering 95% LTV Remortgages To Unlock Your Capital - Over £1 Billion Arranged Across The UK - Obtain £3,000 To £750,000 - Purchase A Home With Just A 5% Deposit! Transfer The Equity Either To You Or To Someone Else. 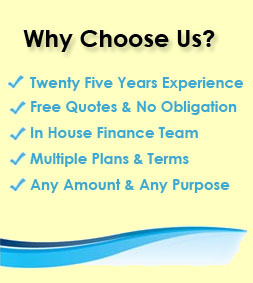 Experienced Support Throughout the Transfer Process. Confidential Help For Family, Separated & Divorced Transfers. Free Quotes On Equity Transfer & Release Extra Funds. How does transferring equity work? When it comes to a transfer of equity, the technical definition is when the ownership of the equity is transferred from one person to another individual or multiple persons. The need for this transfer can be caused by a number of scenarios some of which are listed below. Clearly this can be a sensitive process, fortunately First Choice have been helping people successfully transfer their equity and / or release capital for around 25 years. Furthermore we appreciate you need to know the facts and figures in detail before you can make a decision, so our first step is to provide you with a free confidential quotation - without any obligation to proceed. Get your equity transfer scenario sorted and have a fresh start - call our OK team confidentially on freephone 0800 298 3000 or dial 0333 003 1505 (mobile friendly), alternatively complete our short on line enquiry form and we will call you. Marriage or cohabitation: If you are getting married and intend to move into the existing home of your spouse or vice versa, it may be that you want to transfer them onto the deeds of the property so that it can be jointly owned and perhaps release some funds at the same time. Divorce or separation: If you are divorcing or separating from a partner, dividing your assets is important and a property is often the most significant asset involved - which means that transferring the property into a single name, or the name of a new partner can be a priority. Tax purposes: Depending on the individual scenario people may consider a transfer of equity for tax efficiency. This could involve transferring some of the equity in a property to children or another family member . Buying out the equity of a joint owner: A house / flat may have been bought with a colleague, friend or family either as their main home or as an investment property (such as a buy to let) and one of the parties wants to buy the other party out (or one party wants to come off the property). Call us on 0800 298 3000 (landline) or 0333 003 1505 (mobile friendly) to talk through your needs and to establish if a transfer of equity is the right course of action for you. If it is something of interest to you, we can get a free quotation out to you so that you can be fully informed then decide how to proceed in your own time. Put simply, a transfer of equity is when someone is added or removed from the title deeds of a property. This also applies to the mortgage deed where there is a mortgage on the property. It can be done for a number of reasons and if you are considering transferring some of the equity in your property it is best to speak to an expertto make sure you can get it sorted hassle free. 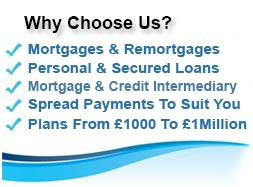 If there is a mortgage involved, sometimes things can get tricky but we can often help. With 25 years experience in the industrywe have successfully helped many clients trying to transfer equity with a whole host of scenarios, if you want to know the options available through us simply get in touch. A transfer of equity is the legal process whereby the ownership of a share or interest in the property is transferred from one person to another, effectively changing the people who currently own the property. If there is no mortgage on the property this can be done right away and your main consideration should be how you want the property to be jointly owned. If you are unsure of the different types of ownership a solicitor will be able to help you decide the best course of action for your circumstance. 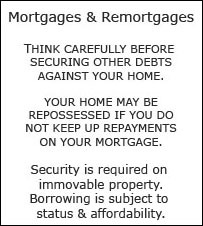 If the property currently has a mortgage secured against it there are a few more hoops you have to jump through as the mortgage has to be changed as well because the person being removed from the property will no longer own the property or the equity in it, they will not want to be liable for any debts (mortgages or homeowner loans) secured against it. Contact our support team on one of the above numbers to speak to our experienced transfer advisers for a confidential conversation about your equity transfer needs with no obligation to proceed. Having a mortgage secured against a property doesn`t necessarily prohibit you from carrying out a transfer of equity it simply means that you have to have the mortgage amended to reflect the new owners. 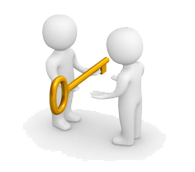 If you wish to remain with your current provider you will need to approach them for consent to amend the mortgage deed. This will often involve going through new affordability checks and a credit scoring process for them to establish if they are happy for it to go ahead, if they do not agree to the change you will not be able to transfer the equity in the property. Fortunately, staying with the same provider isn`t the only feasible solution. 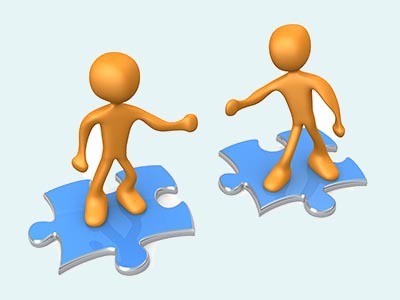 Approaching an intermediary like ourselves can often be an effective option as we can source the most suitable transfer of equity mortgage for those looking to be transferred onto the property, rather than trying to stay with a lender purely because they are the existing provider as this may not be the most competitive available. For whatever the reason or the situation that might call for you to carry out a transfer of equity feel free to give us a call.Our understanding advisers have dealt with a whole host of scenarios involving equity transfersfrom the plain and simple to those that require that extra bit of care and have successfully sorted the mortgages when they were needed most. 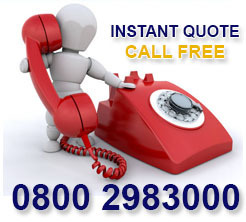 Call us free from a landline on 0800 298 3000 or on our mobile friendly number at 0333 003 1505. Procedures for obtaining equity transfer. You will probably now have a fairly good understanding when it comes to the basic aspects of why and how you might transfer equity in your property but it is also important to get to grips with the process involved and what actually happens.First and foremost, if there is a mortgage involved with the transfer of equity this needs to be addressed. Once that stage is completed, it is down to the solicitors. They will initially request an up to date legal title from the land registry so that they can then draw up a transfer deed which needs to be signed by all parties involved, if any money is being exchanged it is sent to the solicitors involved before completion can take place. Depending on the individual case it may be necessary to pay stamp duty land tax or take out insolvency act indemnity insurance.With all of the technical terms involved a transfer of equity can sometimes seem daunting and complex which is why it is best to speak to a knowledgeable adviser who can help you answer questions you might not even know needed answering. Complete the one minute online application form at the top of the page and we can get back to you. 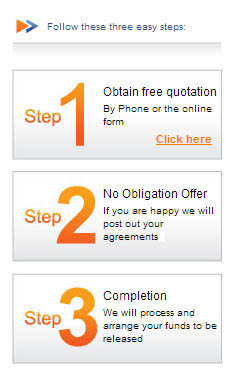 Once we have established a few key details when can provide you with a free quote with absolutely no obligation to proceed. Security is required on immovable property. First Choice Finance is a trading style of First Choice Funding Limited of The Old Courtyard, 103 Buxton Road, High Lane, Stockport, Cheshire. SK6 8DX. Copyright protected 2014-2018. Use our mortgage repayment calculator to work out your borrowing & monthly repayments. Our mortgage repayment calculator allows you to work out how much your mortgage will cost you each month.